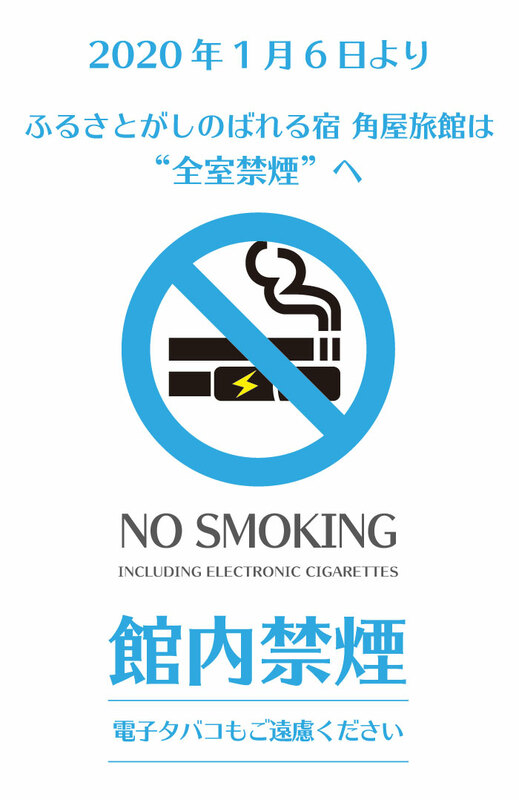 From January 6, 2020, the whole building will be a non-smoking. Smoking place is an outdoor wood bench outside the entrance. We appreciate your understanding and cooperation.